A force of Finnish nature, Matti Salminen is also a citizen of the musical world. 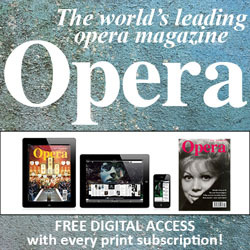 Coming from that very distinguished line of Finnish basses established by Kim Borg and Martti Talvela, he has become instantly recognizable in the world’s operatic capitals, and has been both a one-man operatic brand and a great colleague to many. 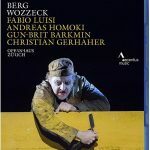 Salminen must also be the only leading Wagnerian who is also a tango-king. 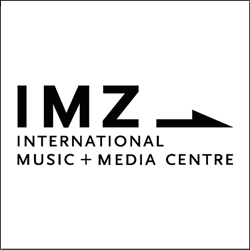 Intelligent, charismatic, curious: the outstanding German viola-player Tabea Zimmermann gained recognition for her stylistic breadth and her enthusiasm in exploring new repertoire for her often neglected instrument. 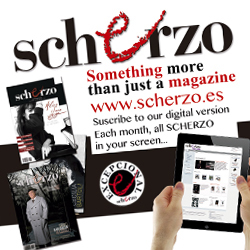 As an open-minded artist she has been the protagonist of many newly written works including numerous world premieres. 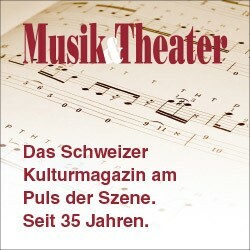 The 25 year-old Sophie Pacini is an Italian-German pianist whose talent has astonished both audiences and critics: in her latest Warner recording, one does not only admire a flawless technique, which can be achieved by many artists, but also a personal, sensitive approach to music, which is something reserved only to the ‘happy few’. 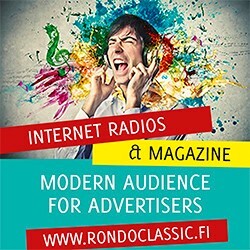 Elsa Dreisig is a versatile, charismatic soprano with brilliant technique and exceptional stage instincts. Her youthful voice has power and elegance, her charisma is breathtaking. She has all the gifts needed for a great career. The young German pianist Robert Neumann is a very talented musician, with a great technique and all the intelligence to balance atmospheric feeling, sense of architecture and rhetoric clarity. An incredibly precocious reader, burning with curiosity, Robert Neumann is, at the age of 15, already a mature musician. In the beginning there were two microphones and a man. Rich and natural sound has always been the key aesthetic for Robert von Bahr, father of BIS Records. From the beginning, high artistic standards and personal dedication have prevailed. 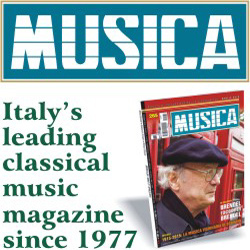 BIS has taken up huge projects, such as the complete works of Jean Sibelius and the cantatas of J.S. 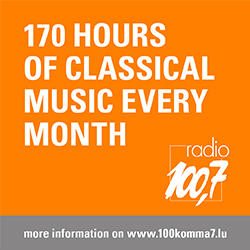 Bach, and its commitment to contemporary Nordic music is exceptional. 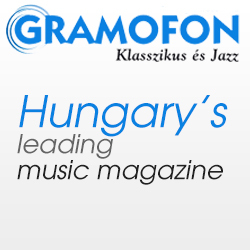 The founder of the Naxos Group, Klaus Heymann, has changed the recording industry and given the market a great and dynamic energy. Thanks to his strong vision, his incredible efficiency and his profound love for music, he became the industry’s major player. 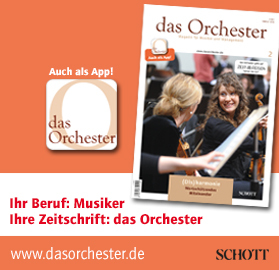 The Gewandhausorchester Leipzig is the largest orchestra in the world. 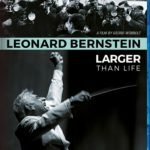 Performing simultaneously at the Leipzig Opera, the Gewandhaus and at the Thomaskirche, it preserves that very special German orchestral sound, thus enjoying an artistic profile of unparalleled diversity and richness. 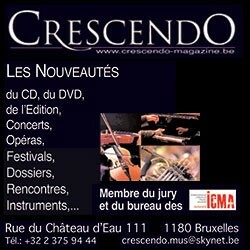 Founded by the International Music Academy in Liechtenstein, Ensemble Esperanza is an outstanding chamber orchestra promoting the remarkable musicianship of its young members. 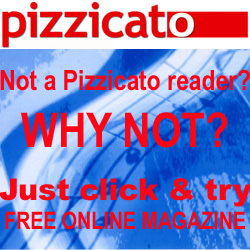 Caring more for deep musical expression than for musical fireworks, it truly plays in a league of its own. 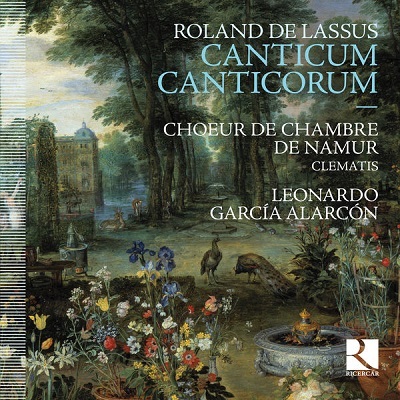 Under Leonardo Garcia Alarcon’s direction, the Namur Chamber Choir has become an ensemble of world class level. 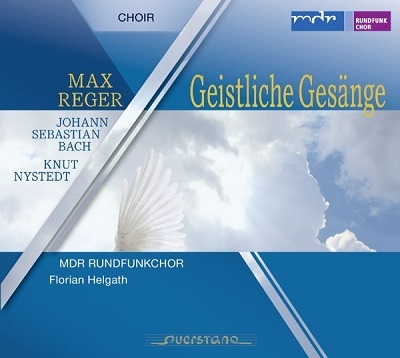 Critics praise both the ductility of the voices and the vital energy animating this choir. In Canticum Canticorum, there is a rare and elegant voluptuousness into which the instrumental ensemble Clematis blends perfectly. The amazing ease of Chouchane Siranossian, her abounding fantasy, fabulous spontaneity and outstanding technique combine to make this recording a remarkable testimony to the fascinating baroque repertoire. Her talent is matched by Jos van Immerseel’s outstanding playing. As one of the leading voices for the baroque repertoire, Anna Prohaska is perfect when it comes to transparency, dynamic nuances and expression. 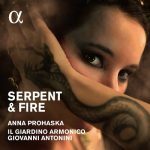 Telling the stories of such strong female personalities as ‘Dido’ and ‘Cleopatra’, Anna Prohaska delivers a fireworks display of breathtakingly dramatic pieces, appropriately accompanied by one of the most prolific baroque ensembles on the scene. 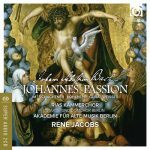 Bach’s St John Passion is heard here in a thrilling, powerful and dramatically stringent performance, not lacking for a single moment any deep level of insight. 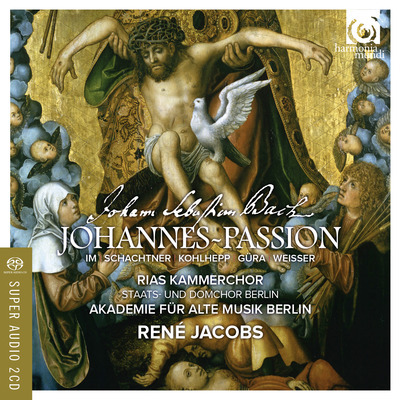 With excellent soloists and the very committed Akademie für Alte Musik Berlin and the RIAS Chamber Choir, René Jacobs’s account of the Passion is outstanding. 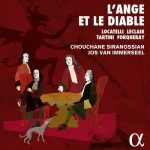 Conceived in form of a Schubertiade, this programme is not only highly original but also musically outstanding. 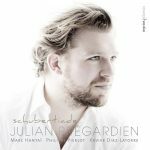 Julian Prégardien’s voice fascinates with a beautiful timbre, and his sensitive singing is perfectly articulated. 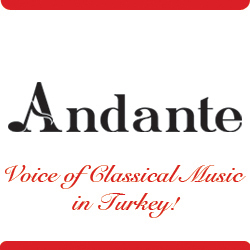 The singer is responsive to every shade of meaning in the music and text. He is surrounded by truly committed musicians. 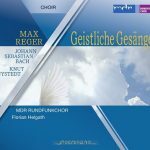 In this programme featuring sacred music by Max Reger, the MDR Leipzig Radio Choir under the baton of Florian Helgath finds a fine and balanced approach to the music. 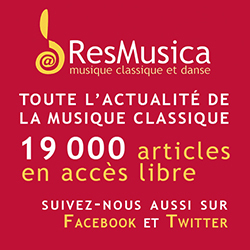 We hear extremely nuanced, colourful and lucid singing, fully concentrated on the details of the complex scores. 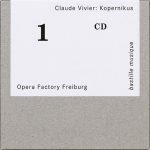 The mystery-opera Kopernikus by Claude Vivier is a ritualistic wander across a dream world to death. Opera Factory and the Holst Sinfonietta offer an excellent first recording of the piece, making it a captivating theatre of the mind. 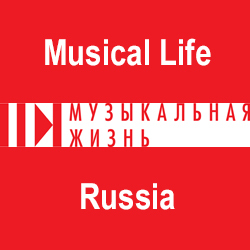 Artificial languages and complex symbolism make for a bright and beautiful listening experience. 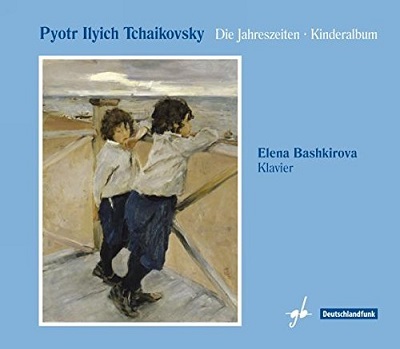 The German label Gideon Boss releases a phenomenal performance of not often played piano pieces by Piotr Tchaikovsky. Elena Bashkirova serves them in an elegant, sophisticated and charming manner. Her approach is personal and delicate, emphasizing the music’s natural beauty. 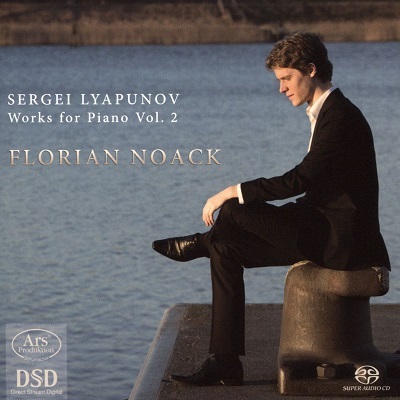 Besides his qualities as a musician, pianist and author of transcriptions of great orchestral works, an inexhaustible curiosity animates the artistic journey of Florian Noack. In his Lyapunov series he allows music lovers to discover a repertoire which, for a large part, is unpublished on disc. In this second volume, the mastery of sound and colour are naturally set in an infallible yet never showy technique. 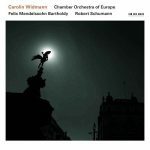 Famous for her infectious approach to contemporary music, she is equally alert to (and mistrustful of) the common solutions when it comes to the musical mainstream: the German violinist Carolin Widmann presents interesting solutions when playing standard repertoire as here with concertos of Mendelssohn and Schumann. The nuances of her bowing and richness of her tone colours make this recording exceptional. 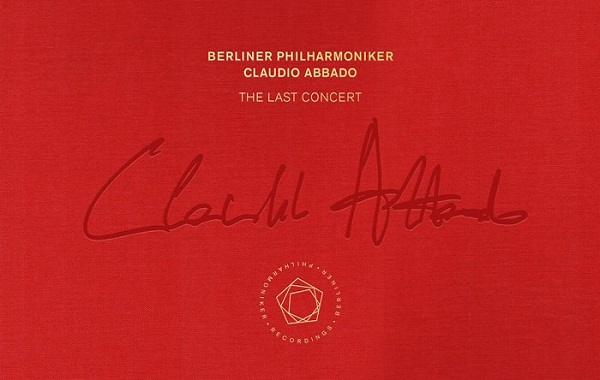 Including two of the most important works of musical romanticism, this album features Claudio Abbado’s final concert with the Berlin Philharmonic Orchestra. He fascinates with imaginative interpretations full of power, joy and ardour, but also poetry and refinement. 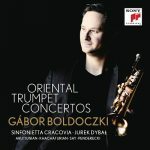 This recording, which is made up of attractive concertos by Armenian, Turkish and Polish composers, is a tour de force by the young and brilliant Hungarian trumpet virtuoso Gabor Boldoczki. 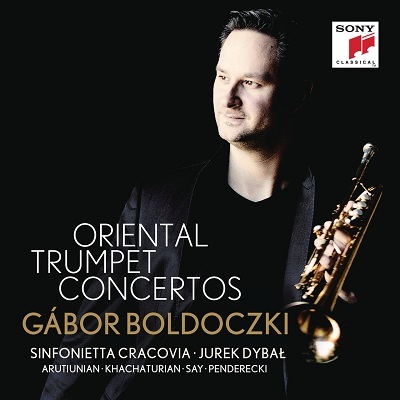 Playing throughout with an effortless technique and a natural musicianship, Boldoczki is a brilliant performer. This exceptional recording is distinguished by the powerful and expert conducting of Alexander Liebreich, the bold and perfect performance of Gautier Capuçon, and the colourful and intense sound of the Polish National Radio Symphony Orchestra. Both Lutoslawski performances are terrific and electrifying in a strikingly balanced, very spacious sound provided by Accentus. 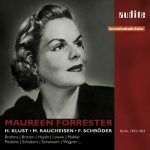 Historic recordings in a varied song program by Canada’s legendary alto Maureen Forrester are something truly rare today. The deep, dark-toned voice reveals the richness of a great singer as well as a magnificent artistic personality. 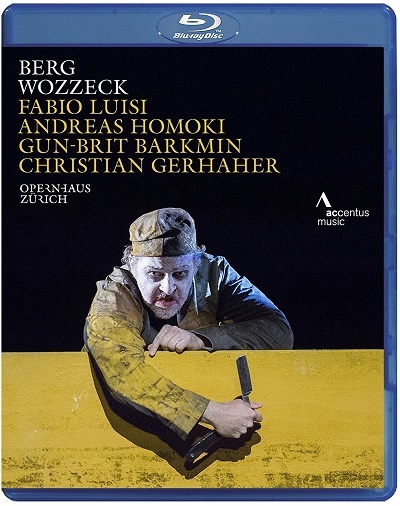 This impressive performance of Berg’s Wozzeck from the Zurich Opera is a reference recording. 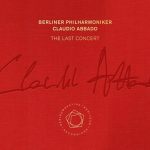 The musical aspect is simply outstanding, with an incomparable Christian Gerhaher in the title role and charismatic conducting from Fabio Luisi. The remarkably detailed staging is no less inspiring, and the video recording is excellent too. A production of terrific intensity and concentration. 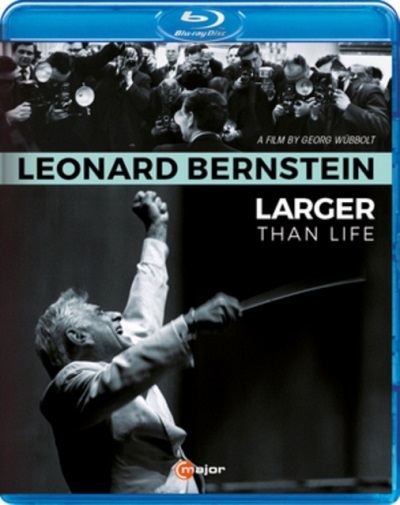 In his film about Leonard Bernstein, Georg Wübbolt displays true enthusiasm for this iconic musical figure, with plenty of praise from many people, including riveting interviews with Bernstein’s children, Jamie, Alexander and Nina.